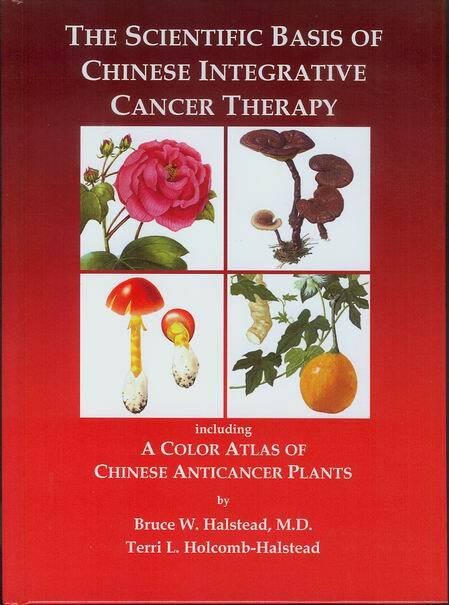 The Scientific Basis of Chinese Intergrative Cancer Therapy Many books have been written on cancer. 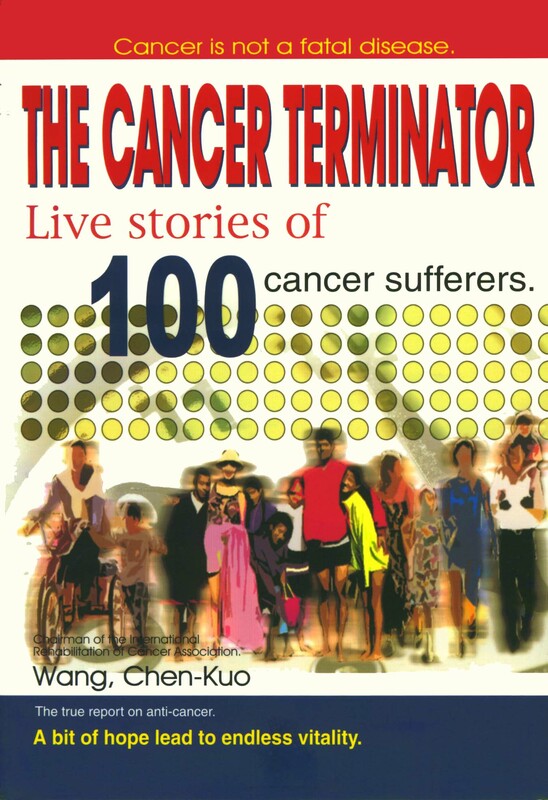 It is a popular subject about an unpopular disease. Cancer is a scourge. It is indeed a widespread affliction and the most feared disease of our time. Cancer is on the increase worldwide (Davis, et al, 1990; Marshall, 1990), but more recent cancer mortality statistics suggest that it is one the decline in the United States, but there is no room for complacency. 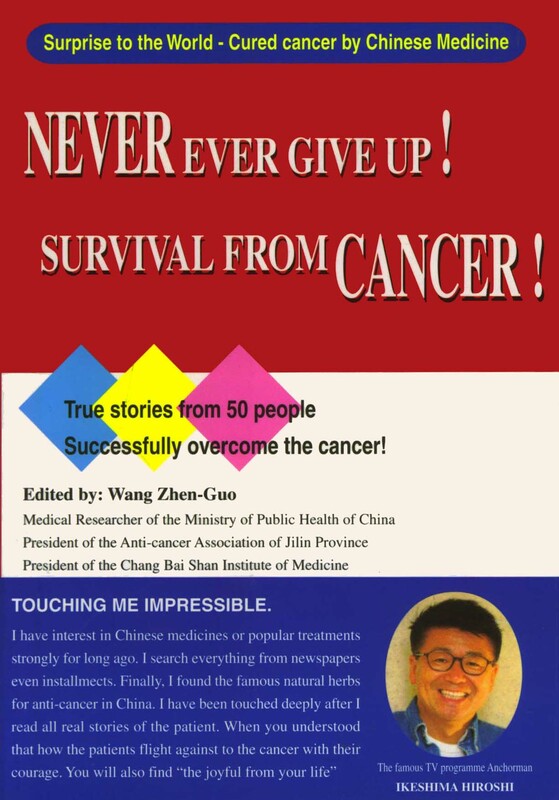 This conclusion can be readily verified by visiting the best cancer hospitals in any part of the world. The cancer problem is far from being solved. 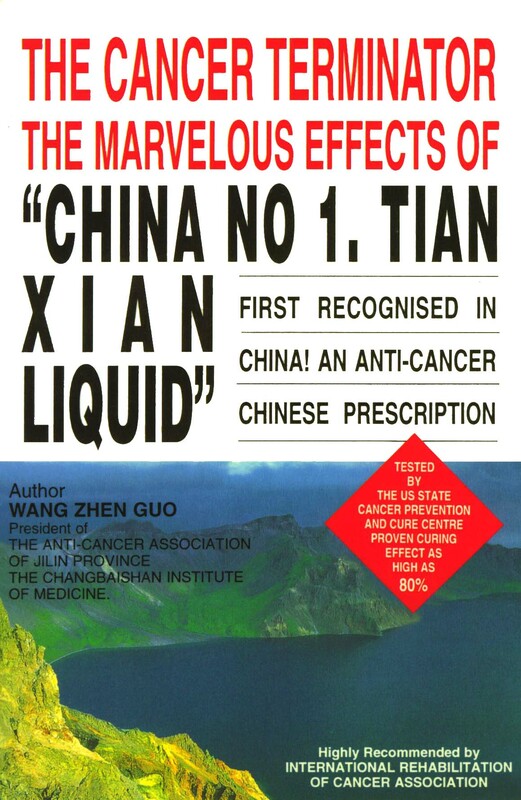 However, recent clinical reports from Hong Kong, China, Taiwan and Japan together with supporting laboratory investigations suggest that a major non-toxic breakthrough in cancer therapy is already available, but is not being utilized to the extent that it should.